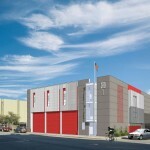 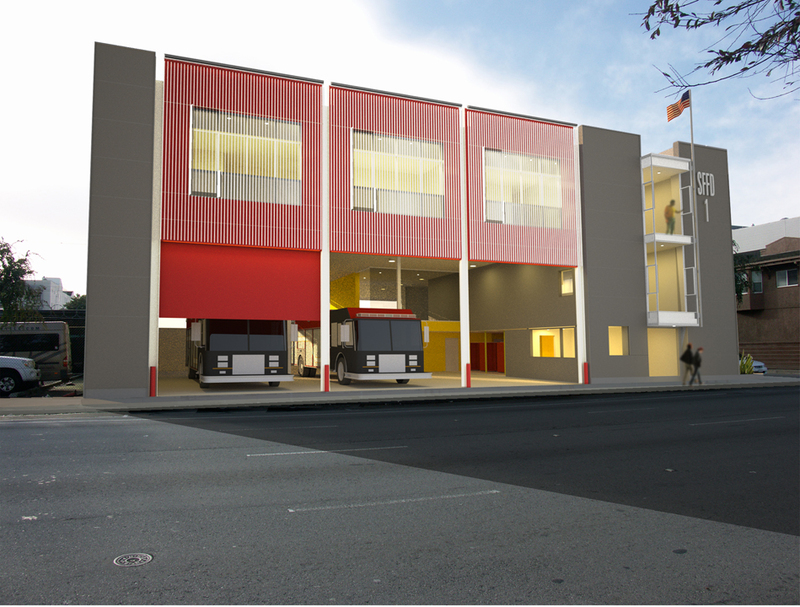 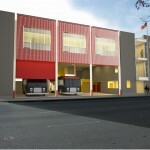 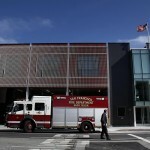 Fire House 1 was relocated to its new home at 935 Folsom Street, as part of the SF Museum of Modern (SF MoMA) expansion plan. 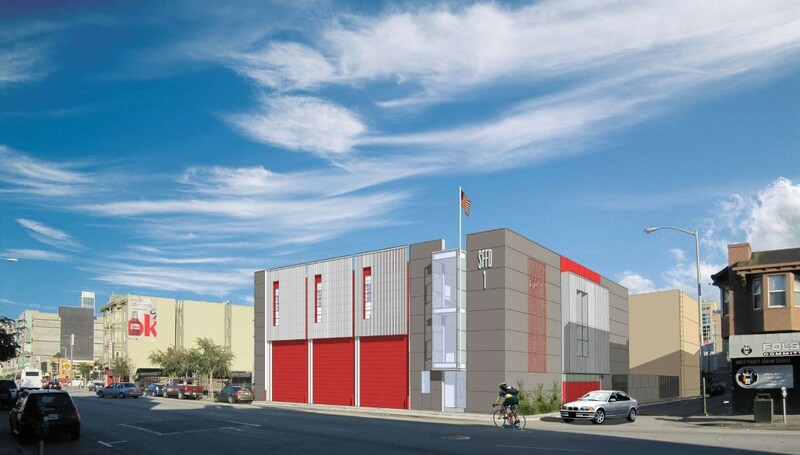 Following the successful procurement of the site, PUDC led the entitlement and permitting effort required to build the new fire station facility, as well as the new Museum expansion. 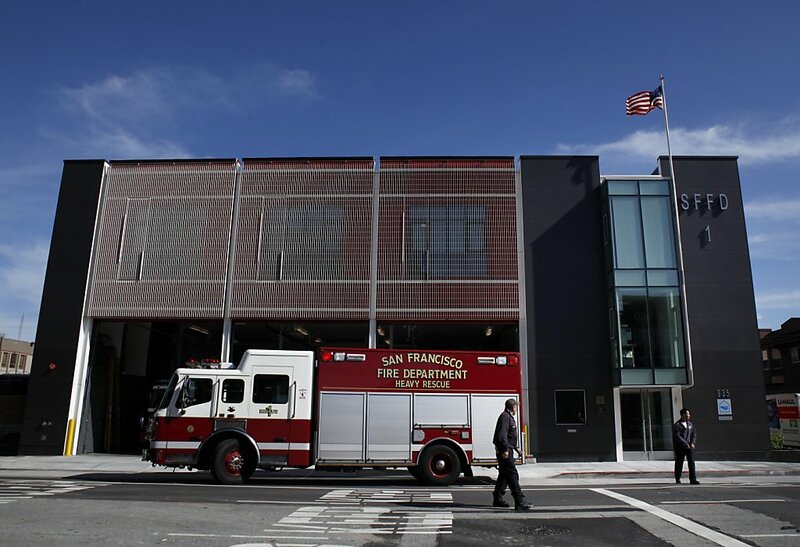 The new Fire House opened its doors in 2013.